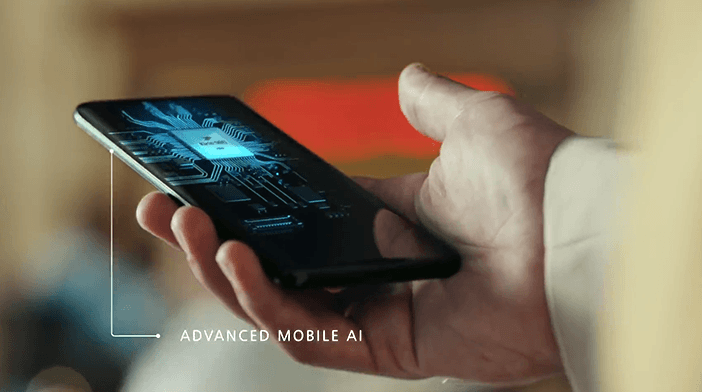 While the situation between China and USA is not getting any better, Huawei has proven why it’s No. 2 phone brand in the world. 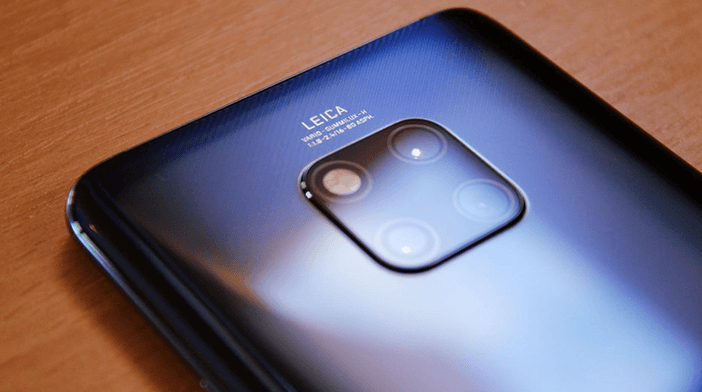 Basically, Huawei showed everybody that the company doesn’t need the US market in order to have a successful smartphone, namely devices belonging to the Mate 20 Series. Based on a tweet by this Chinese tech giant published on March 10, Huawei Mate 20 sold in 10,000,000 copies in just four and a half months. While both P20 and Mate 10 reached this number as well, for Mate 20 it’s especially important since it happened amid the ever-growing feud that has developed between China and USA. Devices made by Huawei and other Chinese tech companies are not officially available in the USA, while Apple’s products are also not welcome in China. 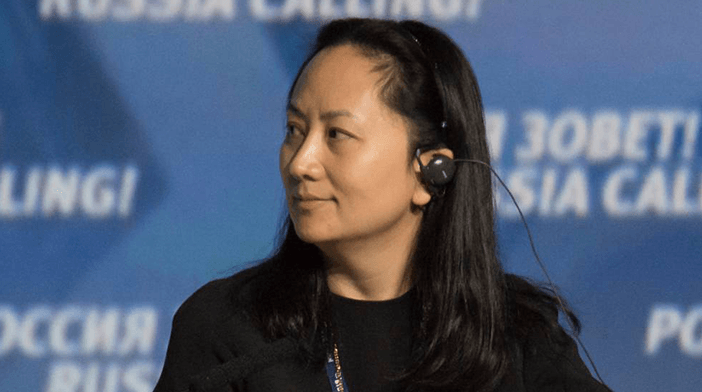 The situation got even worse when the US government accused Huawei CFO Meng Wanzhou of financial fraud and the whole company for trade secret theft. Also, P20 series needed five months to reach the 10 million milestones, and it took Mate 20 less time for the same number. On the other hand, Mate 10 series is not that popular at all and it took almost ten months to reach the same numbers of sold units. Another important factor may have helped the sales and that is Mate 20 being available on eBay for US customers. However, while customers could find decent vendors there, the devices came with no warranty. In China, this company is basically considered a national treasure, and its devices even do well in Canada where it’s also popular. And apparently, Huawei is doing just fine without being officially present on the largest smartphone market which is the US. And if the company continues to sell its devices with such success, without a doubt we will have a new champion on the smartphone market. Currently, the leader in the smartphone market is Samsung with Apple in the third place. But the unbelievable sales of Huawei smartphones may turn the company into No. 1 vendor in the world.